We want to hear from you! 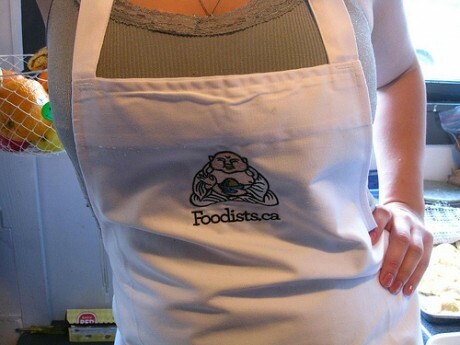 Fill out the Foodists Reader Poll for a chance to win a Foodists apron. UPDATED: the survey is now closed. Thanks to all who took part. The S.Pellegrino World’s 50 Best Restaurants 2009. /25 Things To Taste Before You Die? /Pasta Frenzy!